Hey Gorgeous! 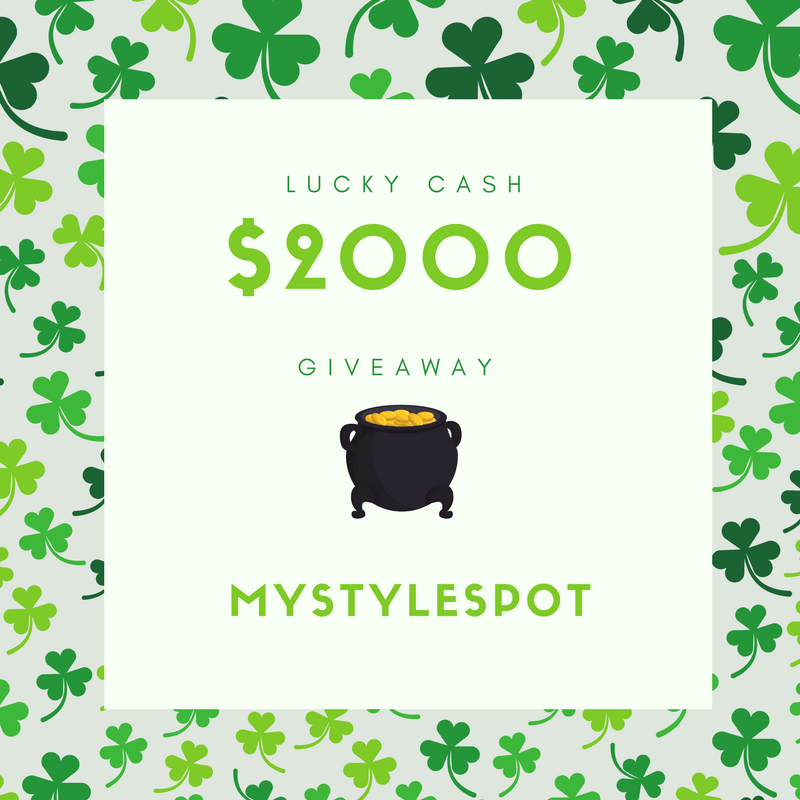 Welcome to the Lucky Cash $2000 GIVEAWAY! Hurry! Giveaway Ends March 17th! Terms and conditions: 4 (four) people will win $500 via Amazon GC or Paypal cash.To be eligible to win entrants must be 18 years or older. This giveaway is open world wide, void where prohibited. Winner must respond within 48 hours to confirm using the email that they signed into Rafflecopter with. Winners will be chosen within 72 hours of the giveaway close date. If winner doesn’t respond within allotted time the prize will be forfeit and a new winner will be chosen. Winners list will be sent to co-hosts for announcement once the winners have been confirmed. 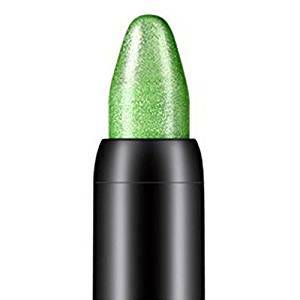 In honor of St Patricks Day, I’ve compiled some of my favorite green fashion for spring! Right now you can shop the Bloomingdales’ Sale and get 65% Off Select Items! Also, if you’re a ShopatHome Member, you can SAVE even more (an Extra 4%!) on all Bloomingdales Online Purchases now through Sunday! Be sure to Sign up for ShopatHome.com HERE! It’s FREE! All NEW registrants will receive a $10 sign up BONUS between 3/1 – 3/31!